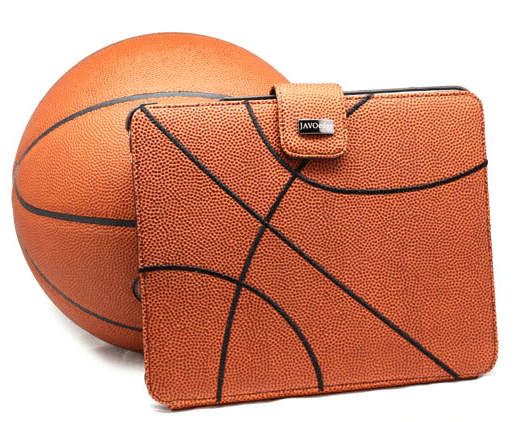 We’ve written about how iPads are used in schools and pilot training, but it’s fascinating to see how they are changing the plays on the basketball court. From playbooks to bus schedules, a number of NBA teams are making sure players don’t miss a beat by using iPads, according to a detailed piece in slamonline. The Wizards were handing out the iPod Touch to players for the same reason, but have upgraded to iPads. Players have them on loan for the season and face “hefty” fines for losing or damaging them. Saunders added they don’t plan to upgrade to the iPad 2 yet. Other teams, like The Timberwolves, that were giving laptops to players have also switched to iPads – finding that they not only reduced costs but found it provided at least the same value to the player, if not more due to its lighter weight. Still, some players prefer analog to digital. John Cho, the video coordinator for the Houston Rockets, said players fall into one of two categories for how they’ll learn all the information team personnel have at their disposal. “A lot of people use written diagrams, and then there are people that learn visually,” Cho said.